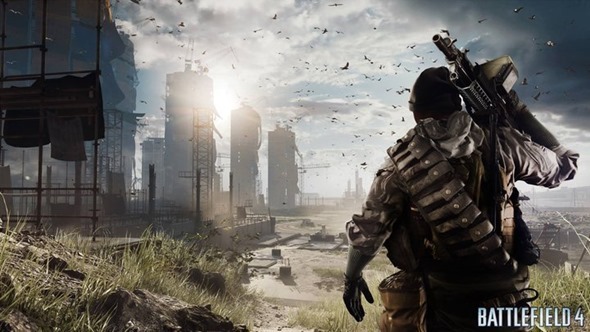 Of the next-gen console launch titles, Battlefield 4 is – along with Call of Duty: Ghosts – the one that gamers are perhaps most looking forward to enjoying on the new hardware. As the gaming faithful continues to make decisions regarding whether to get the PlayStation 4 or the Xbox One, it does appear that Battlefield 4 fans will be getting some exciting Kinect integration should they choose the Microsoft console. The new and improved motion sensor will allow Battlefield 4 players to perform real-life, real-time peeking and leaning throughout, as well as using its voice detection feature to process voice commands. 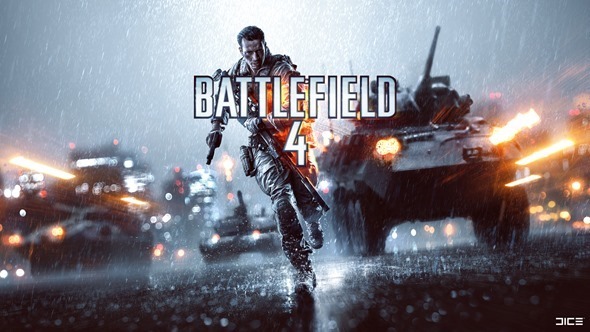 The improvements made to the second-gen Kinect will help gamers to enjoy an overall more immersing experience, and it would seem as though Battlefield 4 will be one of the very first to enjoy the fruits of the vastly upgraded peripheral. The original Kinect has been such a runaway success as an add-on since its launch in 2010 that Microsoft has opted to include it as standard with the Xbox One, and although this has naturally driven up the price – the console starts at $100 more than the rivaling PlayStation 4 – the benefits of playing games and using the machine with Kinect might well justify the extra cost. Going through some of Kinect’s many talents at a recent Xbox One showcasing, Electronic Arts demonstrated how Battlefield 4 will work with the sensor to track head movements, bringing those aforementioned combat moves to the popular title. Although it is fairly basic in the grand scheme of how many different moves one could pull off with better Kinect integration, it’s certainly a good start, and having already seen on many occasions just how versatile and powerful Kinect is on its second-coming, we’re even more excited about the future of interactive gaming. The ability to lean and peek quickly and accurately can be the difference between making a kill and being a victim, and since older Battlefield titles didn’t even offer characters the ability to lean, this could be, if you’ll excuse the pun, a bit of a game-changer. With voice commands also thrown into the mix, Xbox One fans will be able to enjoy a completely new Battlefield experience this time around. The title releases on November 19th for Microsoft’s console, while the PS4 iteration drops a week earlier on 12th.